HP is releasing a new range of EliteBook laptops this year and it comes with a built-in webcam cover for privacy and external mic for better voice distribution for their users. The webcam cover will be available for some versions of HP’s new EliteBooks, which are getting three refreshed models. It will be placed in the default configuration of 5th generation EliteBooks including EliteBook 830, 840, and 850. 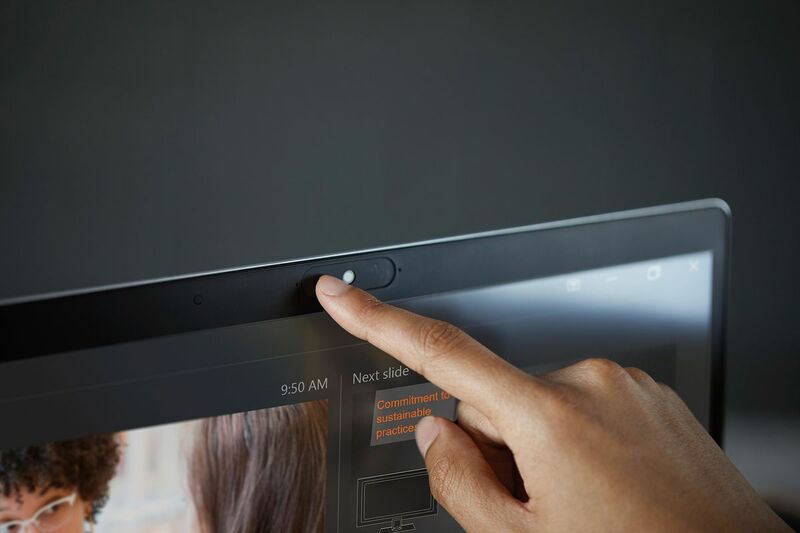 Unfortunately, models that has a touchscreen won’t be upgraded and will not include the webcam cover because the bezels does not leave enough room for it to fit, HP says. The refreshed laptops doesn’t just offer the webcam cover, the EliteBooks showcases its design tweaks that slims down the bezels and a second external microphone that is located on the laptop lid to experience a new level of conference calling. HP promises ultra bright displays to make using the EliteBooks under dim lighting an easy task. The new range of HP EliteBooks offers display sizes in 13, 14, and 15 inches screen. The two larger models will get access to a dedicated graphics card in the form of AMD’s Radeon RX 540. All three models will also get Intel’s latest eighth-generation quad-core Core i processors as one would expect from 2018 machines. For the most part, all of these laptops are targeted at businesses, meant to be purchased in bulk by IT teams. But they are available to buy individually through the company’s website. And aside from some business-focused options like the EliteBook’s card reader, they work as an alternative if you, say, aren’t admired with the distinct lack of ports in a typical consumer-oriented laptop. 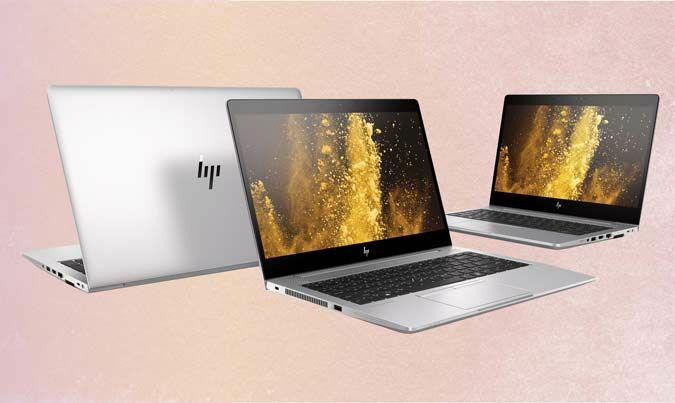 The HP EliteBooks will go on sale this month, the price starts at $1,029 and Zbook models will also launch this month at $1,099 starting price.